Some governments, schools, and businesses try to block websites in order to reduce distractions, conserve bandwidth, or censor content. If you want to circumvent such limitations--and you're willing to assume any attendant risks--you can enlist the aid of the following tools. Each one will help you mask your online identity and sidestep restrictions. Here I am showing you some smarter way to open/unblock "blocked website" in your country , school ,college or any place where you want . Just follow the below procedure..
you can use IP Address Instead of URL because when the administrators blocked the sites, they generally blocked the URL of that site but if you enter the IP address of that site then you can easily Visit that site. Do you want to know how to get IP address of any site? You can easily find IP Address from this link www.getip.com. you can also use proxy sites to bypass blocked sites. The Proxy sites are generally connected to a proxy server, and sends you to the Desired Blocked websites. There are Several Proxy sites which can used to bypass blocked sites of College, office, etc. 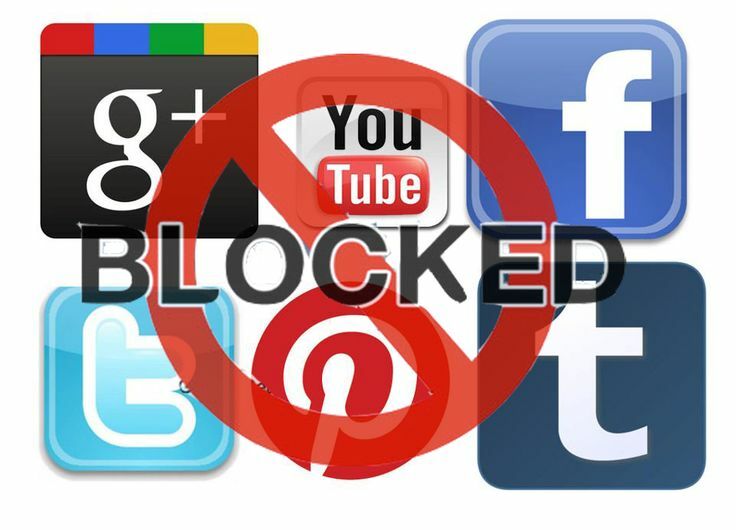 This is the easiest way to access blocked sites. Just download this software . And instead of using Google chrome or Mozilla Firefox, start using this browser to easily access blocked sites. I Hope any of these method will work for you . After this if you will face any problem or if you want to give any suggestion most welcome in comment . i use Unblock-Youtube it's fast , looks good on mobiles and you candownload videos from youtube , vimeo etc..